According to the numerous lawsuits filed against 3M, the earplugs were not safe for use by their military wearers, and allowed loud sounds to penetrate their ears without warning, causing permanent hearing loss, deafness, tinnitus and loss of balance to their users. 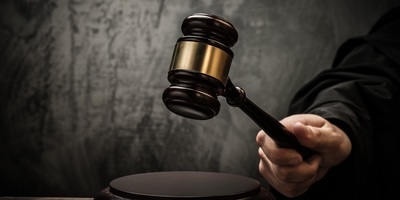 Last year, 3M paid $9.1 million to settle a whistleblower fraud claim brought against it by the U.S. government under the False Claims Act, to show the company sold its earplugs to the Defense Logistics Agency, knowing full well they were defective. However, all claims contained in that settlement pertained to allegations only and not to actual liability. 3M allegedly knew about the earplugs’ defects dating back to 2000, but was said to have falsified certification documents approving them for military use nonetheless. In 2006, the U.S. government contracted with 3M for the latter to provide about 15,000 earplug packages per year, containing 50 pairs per package, for an annual sale price totaling $9 million. 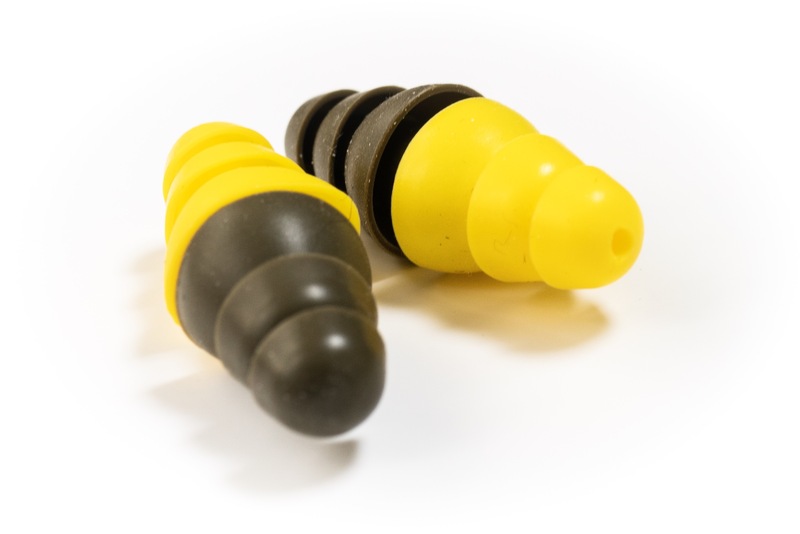 The earplugs were sold until 2015, when they were discontinued, but the defective earplugs were never recalled and thus may still be in use in the field. 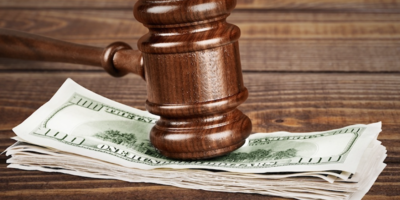 Six new lawsuits, all filed in federal court in Philadelphia on Feb. 22 on behalf of active-duty and retired military service members, seek compensation, punitive damages and other costs from 3M. • U.S. Army Captain William Anderegg, still on active duty. Before enlisting in the Army, he served for eight years in the U.S. Air Force. A veteran of several combat deployments to Iraq and Afghanistan, Capt. Anderegg suffers from hearing impairment in both ears. Capt. Anderegg was exposed to live fire and heavy artillery, rockets and munitions training. • U.S. Army 2nd Lieutenant (Ret.) Christopher Baca, who served for eight years, in both Iraq and Qatar. Lt. Baca has hearing loss in one ear and tinnitus in both ears. • U.S. Air Force Technical Sergeant (Ret.) Peter Cordrey served four tours in Afghanistan during a two-decade career of military service. Sgt. Cordrey currently has partial hearing loss in both ears and has been diagnosed with tinnitus in both ears. • U.S. Army Specialist (Ret.) Michelle Farren served for four years from 2009-2013, including combat tours in Iraq where she supported field troops conducting interrogations. From using 3M’s earplugs, Spc. Farren suffers from tinnitus in both ears. • U.S. Army Captain David Henderson, is a West Point graduate and active duty reservist, and has been deployed to Korea, Iraq, and Afghanistan. Capt. Henderson has sustained significant hearing loss in one ear and tinnitus in both ears. • U.S. Army Private First Class Joseph Robert Junk enlisted out of high school in 2008 and served in an artillery division in Afghanistan, prior to his honorable discharge in 2011. Pfc. Junk has been diagnosed with tinnitus in both ears and hearing loss in his left ear. Fellow counsel Robert J. Mongeluzzi concurred. “3M’s conduct establishes that they were more concerned with sales than service members and more concerned with profits than people. After learning of the defect in their product, they failed to correct it. Their silence was deafening,” Mongeluzzi said. Attorney Robert W. Zimmerman also provided his thoughts on the litigations. In the U.S. District Court for the Western District of Texas, nearly 200 such defective earplug lawsuits have been filed against 3M since the beginning of the year, predominantly by a pair of Houston firms: Abraham, Watkins, Nichols, Sorrels, Agosto & Aziz and Bell, Rose & Cobos. Meanwhile, in the U.S. District Court for the Southern District of Florida, 3M recently filed a motion to stay all proceedings pending a decision from the Judicial Panel on Multidistrict Litigation (JPML) to consolidate the earplug lawsuits into a single jurisdiction through an MDL, in the interest of conserving judicial resources. 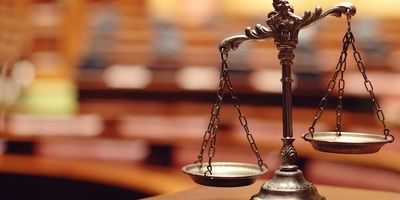 “Since December 2018, over two hundred individual personal injury cases and two proposed class actions have been filed on behalf of individuals against 3M asserting related claims to those asserted on behalf of a putative class here. 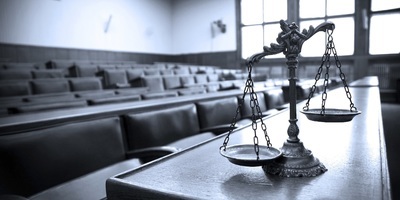 These cases have been filed in numerous federal district courts across United States. The JPML is presently considering a motion to consolidate the Related Actions, including this one, and a motion to transfer these cases to a single district for coordinated pre-trial proceedings,” the motion read, in part. On March 7, U.S. District Court Judge Donald M. Middlebrooks granted 3M's stay motion, pending the JPML's decision. The JPML has scheduled a hearing on the 3M Combat Arms Combat Earplug Products Liability Litigation, MDL No. 2885, for March 28. “3M has great respect for the brave men and women who protect us around the world. We have a long history of serving the U.S. military, and we continue to sell products, including safety products, to help our troops and support their missions. 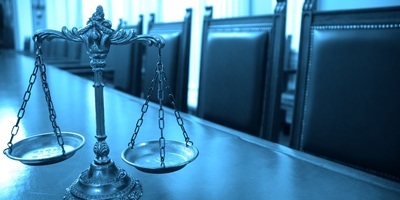 We are not commenting on specific litigation matters at this time,” the company said. 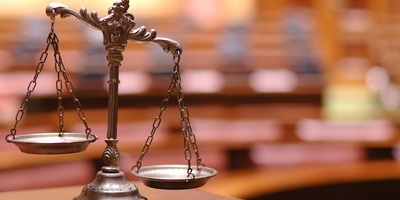 For counts of strict liability, failure to warn, negligence and fraudulent misrepresentation, the lawsuits seek compensatory and punitive damages, plus attorney’s fees, costs of suit, lawful interest and all other claims available by law. Want to get notified whenever we write about 3M Company ? Sign-up Next time we write about 3M Company, we'll email you a link to the story. You may edit your settings or unsubscribe at any time.